Building block toys have always been a favorite among children that can change the way kids think, especially for toddlers and preschoolers. 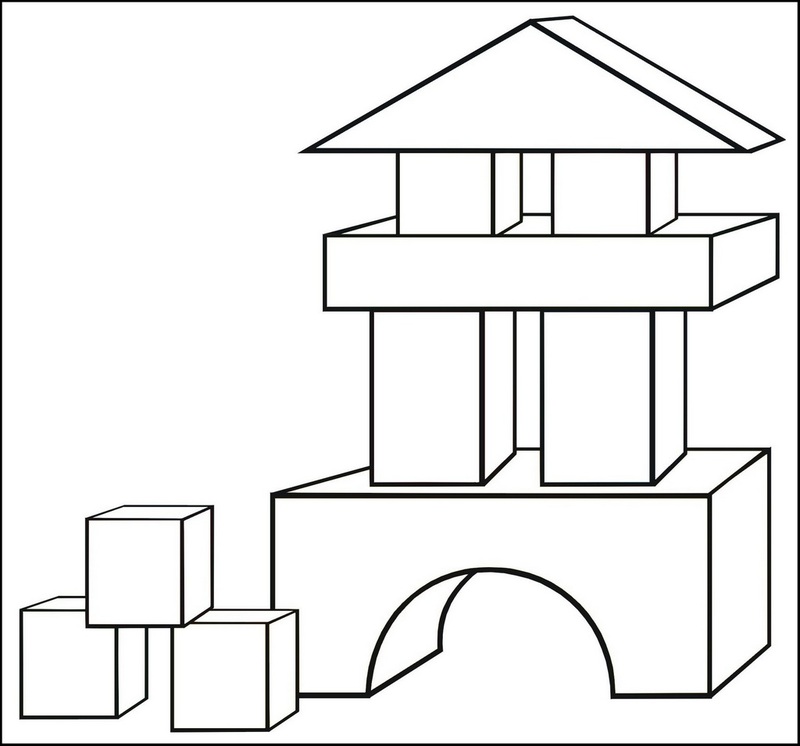 Kids learn how to create different construction structures using block toys, and this stimulates their creative mind. And today, we put block toys to one of the coloring activity themes. 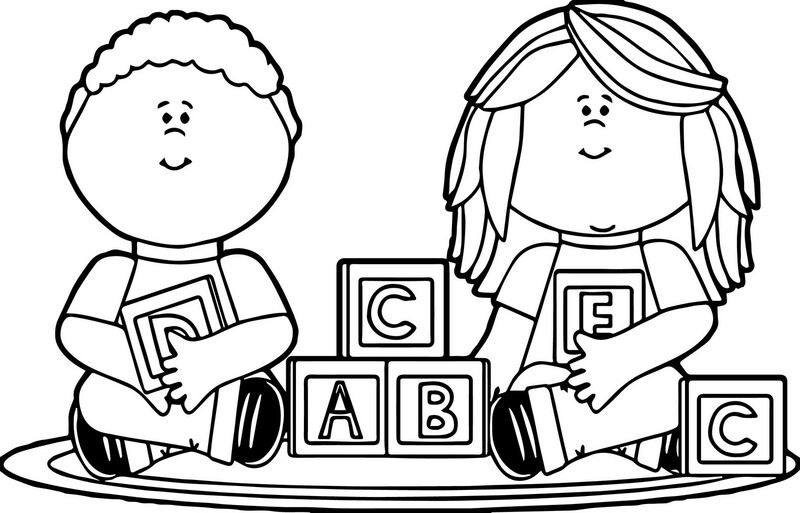 Thus ABC blocks coloring pages offer a good base to encourage a child’s creative abilities and not just the logical. When your small children play, they’re actually preparing his brain for the challenges of growing up. 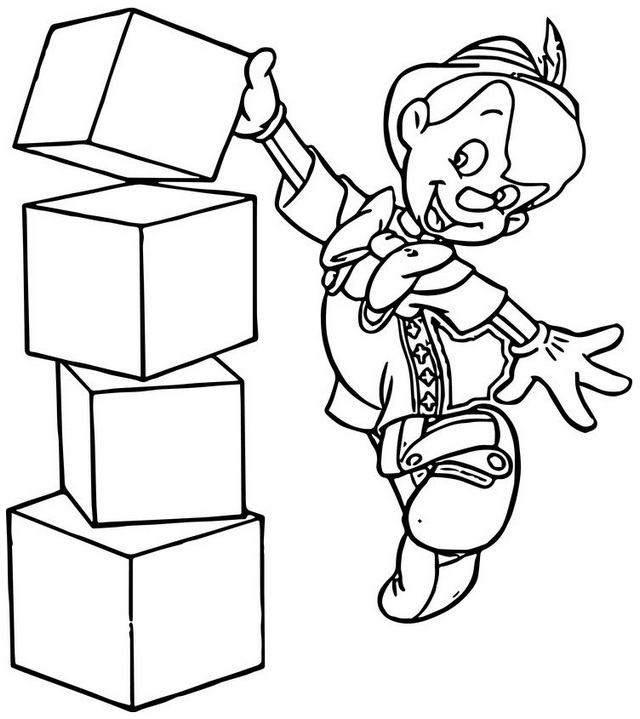 Make learning fun by incorporating coloring activities like toy blocks themed coloring pages. As a result, hand-eye coordination improves the more the child plays. The act of grasping the coloring pages, crayons, and other coloring tools itself serves as good practice for gripping objects, and strengthens the fingers and hands of the child. 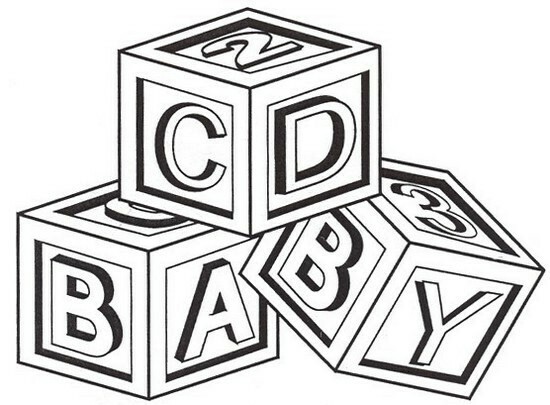 Children have shown that the inclusion of building blocks coloring pages in playtime helps develop language and mathematical skills among children. 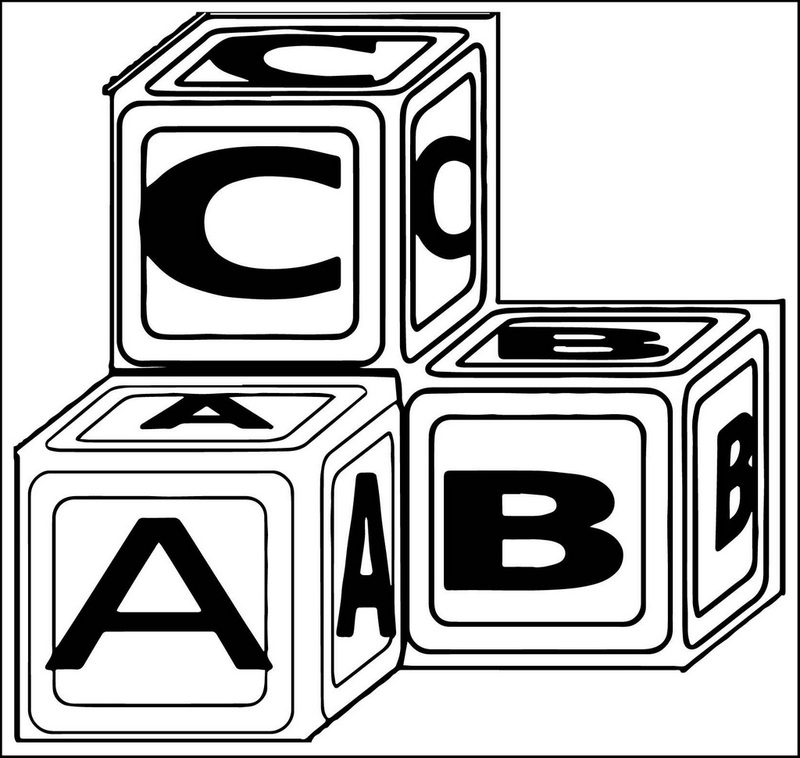 Language skills develop when the child learns the names of the colors of building blocks pages. Mathematical skills are sharpened when a child learns to add up or subtract the number of building blocks in coloring pages. 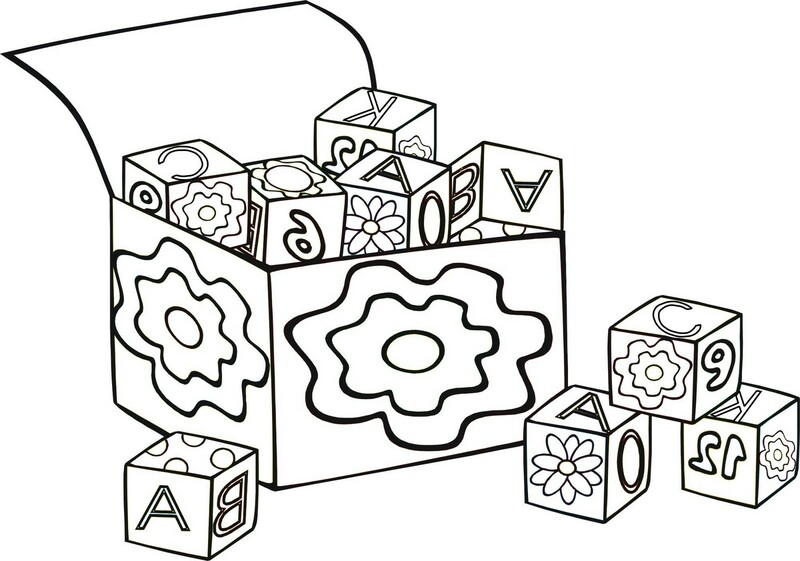 As such, it’s easy to see why blocks coloring pages are a great preschool learning tool. 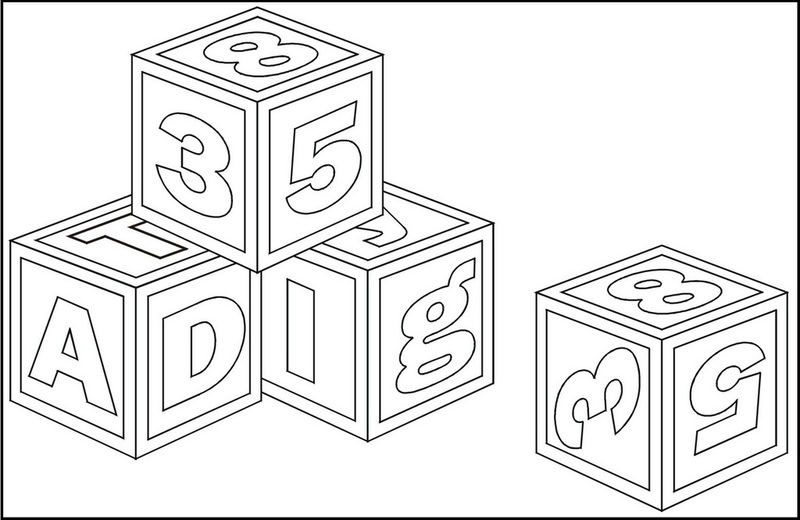 These printable toy block coloring pages are still in the low and to mid-level of the difficulty detail and level as there are likewise the images that have more subtle elements, little space to hues and then some. Nonetheless, kids don’t to be impeccable in coloring as toy blocks pictures to color ought to be fun and not baffling them. So, what are you waiting for? 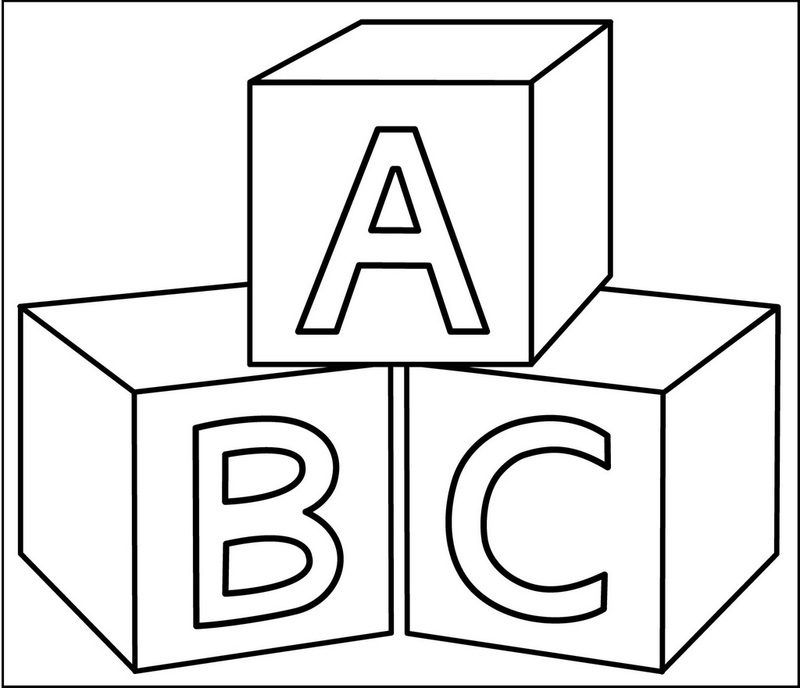 These ABC blocks coloring pages are perfect deal for stimulating your kids’ skill. Once your kids have finished with the coloring, you can display those sheets on the wall. 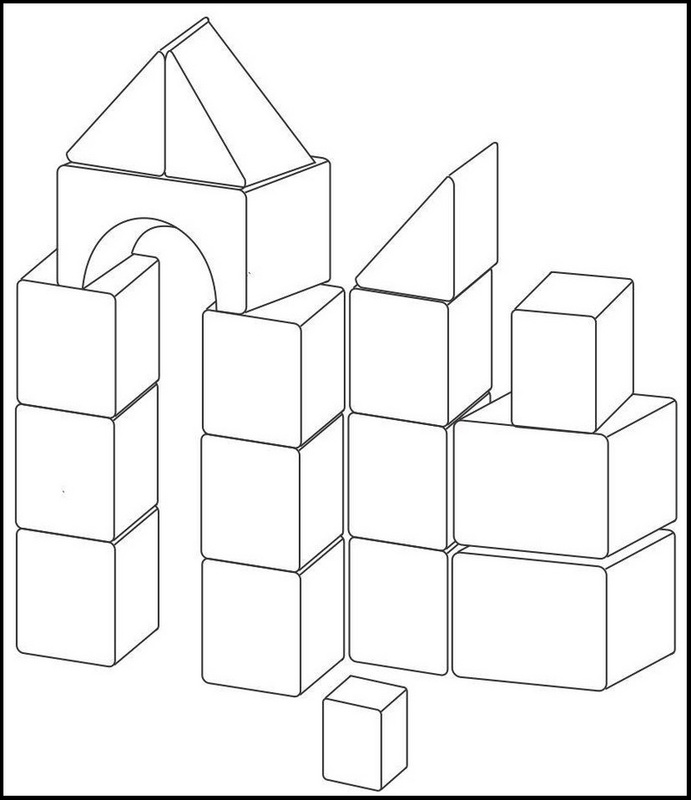 Printable toy block coloring pages are one of the must have worksheets to be owned in your home!